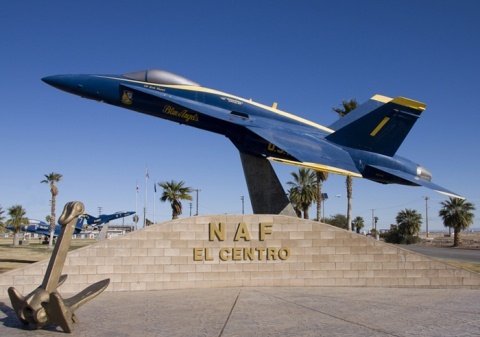 Seeley is located in El Centro’s west 7.5 miles away. The population of this town is nearly 2000 residents, living in harmony and strong bond. Seeley was declared as town in 1909. This town is named after one of the early developers of the Imperial County, Henry Seeley. Originally this area was a stage stop at the shores of Blue Lake, which is now dead, and was called Silsbee at that time. The climate in this area is strictly desert climate with bright sunshine all around the year. The large amount of sunshine causes hot summers and moderate winters. The main attraction and a site to visit in Seeley is Sunbeam Lake which is between El Centro and Seeley. It has a relaxing environment and a kids splash pad to enjoy at the park. This lake is named sunbeam because of the beautiful, photographic view created when the sunbeams reflects in water all day long and specially in the golden hours – right after sunrise, and just before sunset. The golden beams give a real meaning to the name of the golden hour and is a paradise view for the photography lovers. As for the events residents of Seeley share the events, festivities and courses with El Centro, since they both are neighbors and also Seeley comes under the management of El Centro Metropolitan. Similarly they share many site seeing places with their neighbors like Bucklin Park, Imperial Mall etc. Seeley being a tiny town has only district school which is doing its best providing quality education at elementary and middle school levels. For more options residents share schools with their neighbor, El Centro.